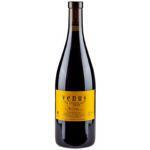 The 2016 Venus la Universal Negre ($229.89): a red wine from Montsant produced by Venus La Universal harvested in 2016 and shows an alcoholic strength of 14.5%. Uvinum users rate this red wine with 4 out of 5 points. 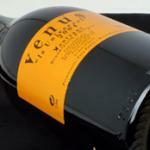 If you want to buy 2016 Venus la Universal Negre, at Uvinum you will find the best prices for Montsant red wine. Buy it at Uvinum, comfortable and 100% secure. We offer your over 59.000 products for sale converting Uvinum this way into a leader in Europe with a community of more than 38.000 customers who enjoy Uvinum.